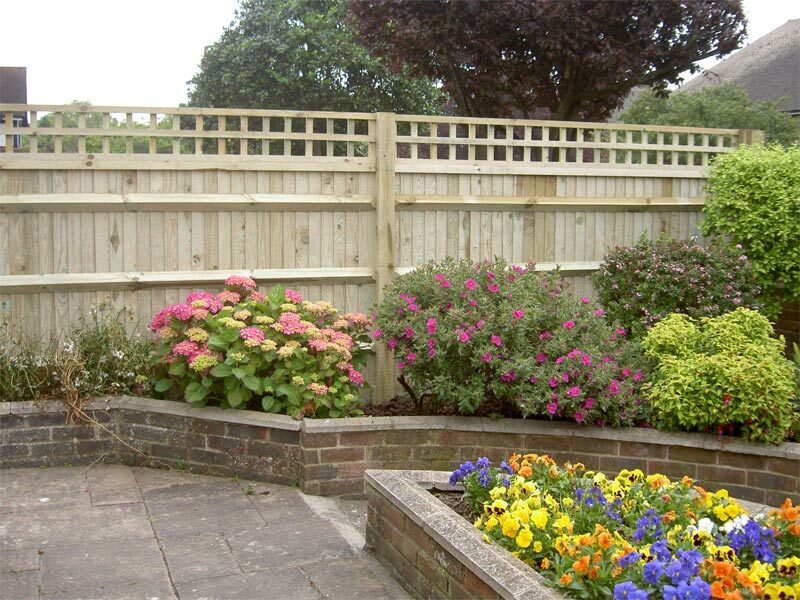 Your ideas or ours transformed into a beautiful garden. 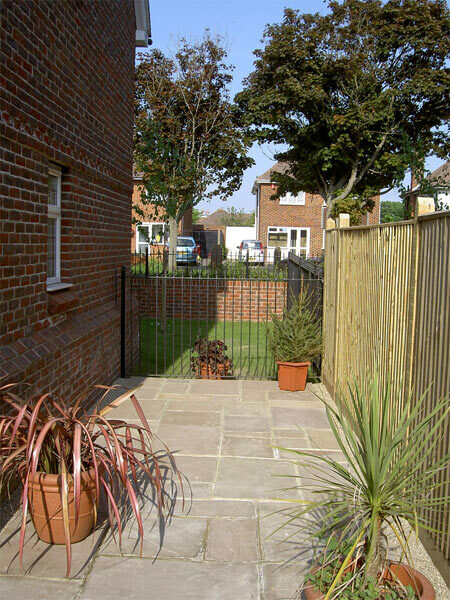 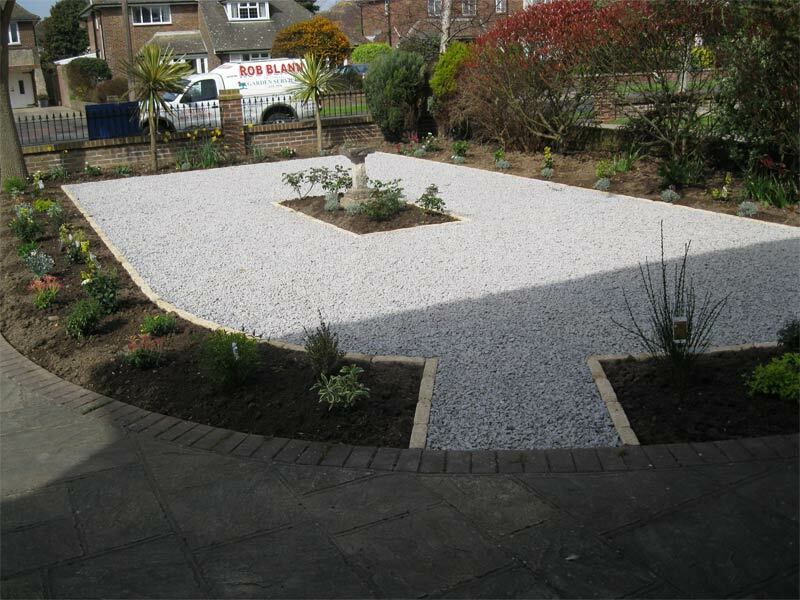 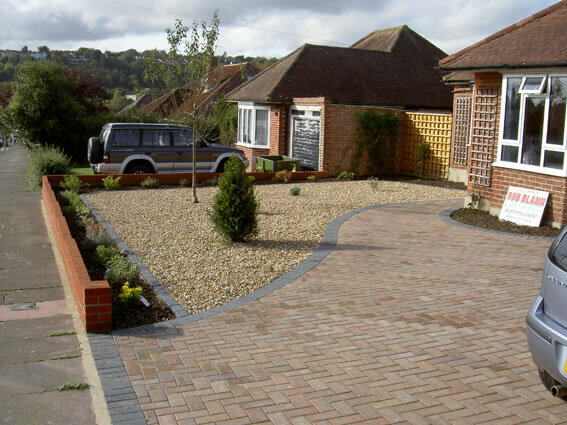 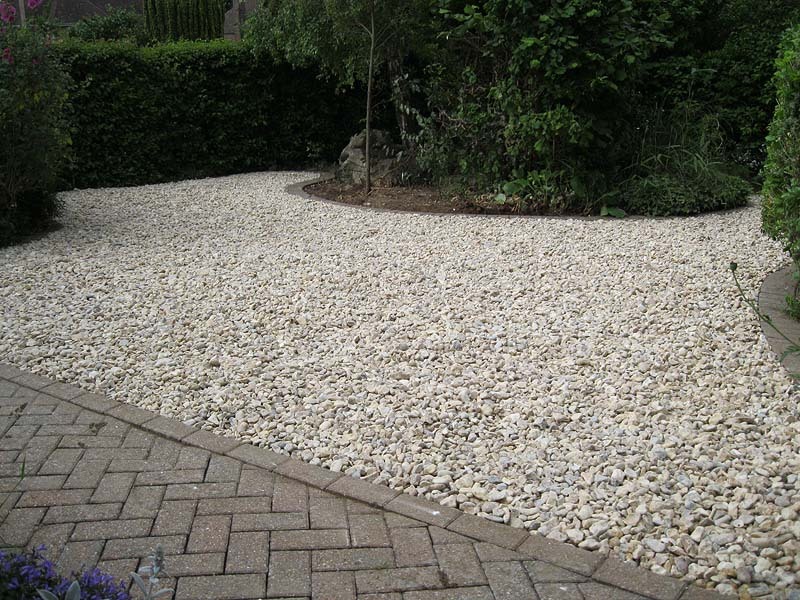 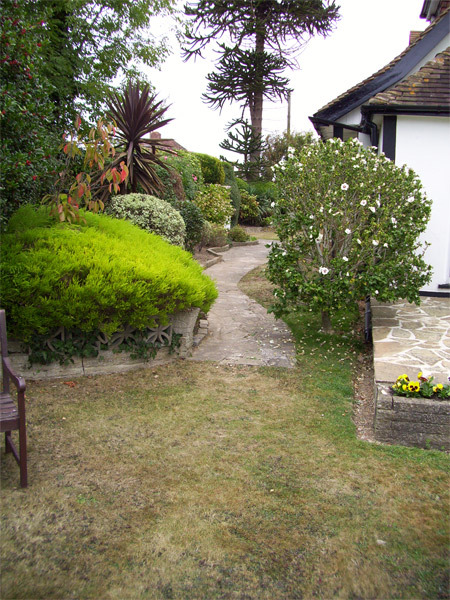 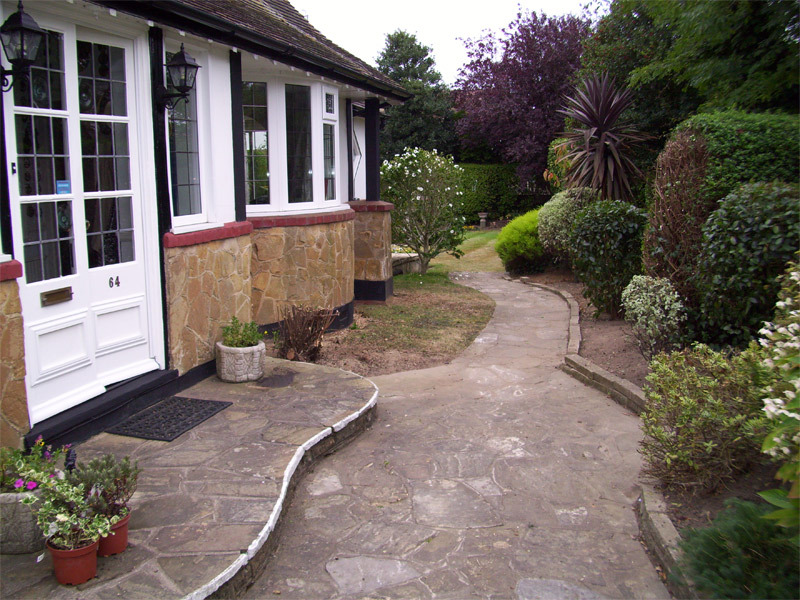 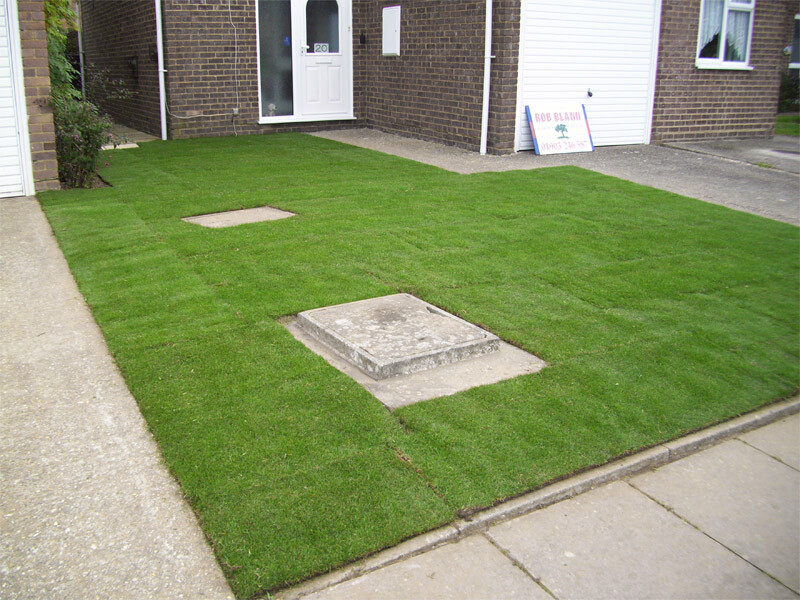 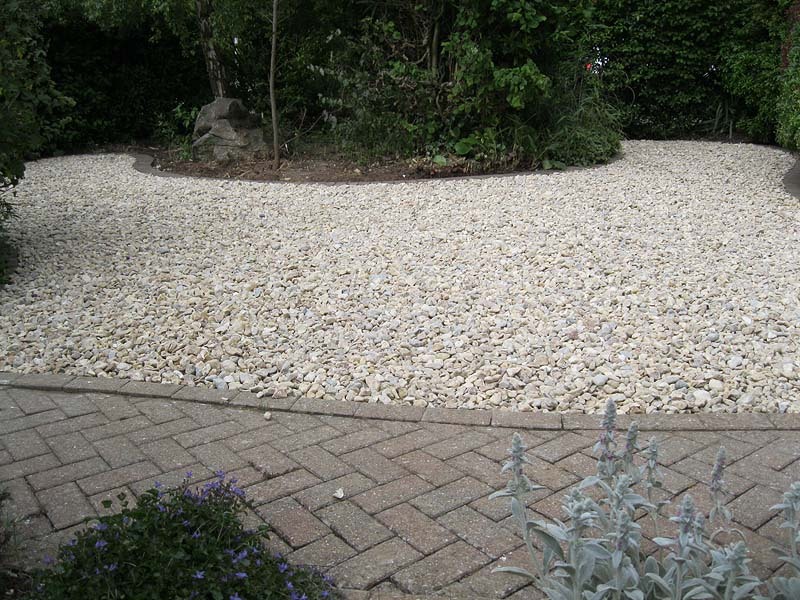 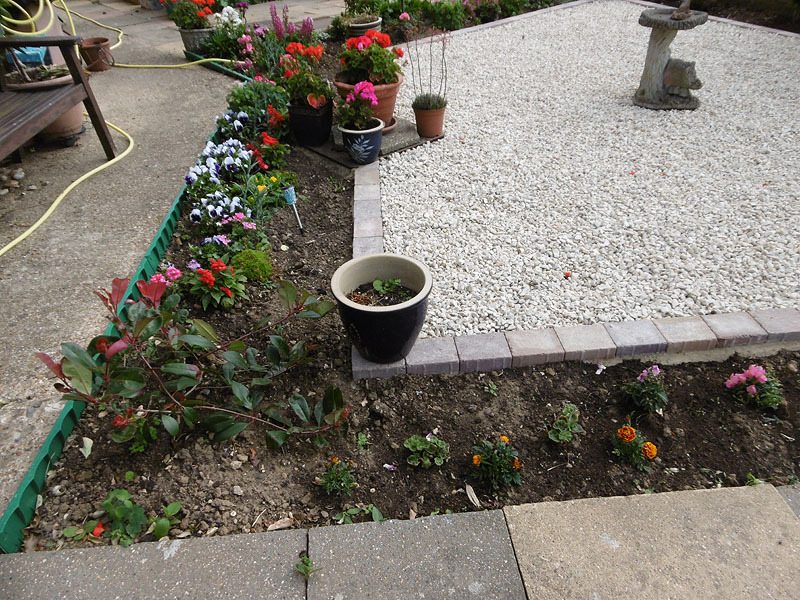 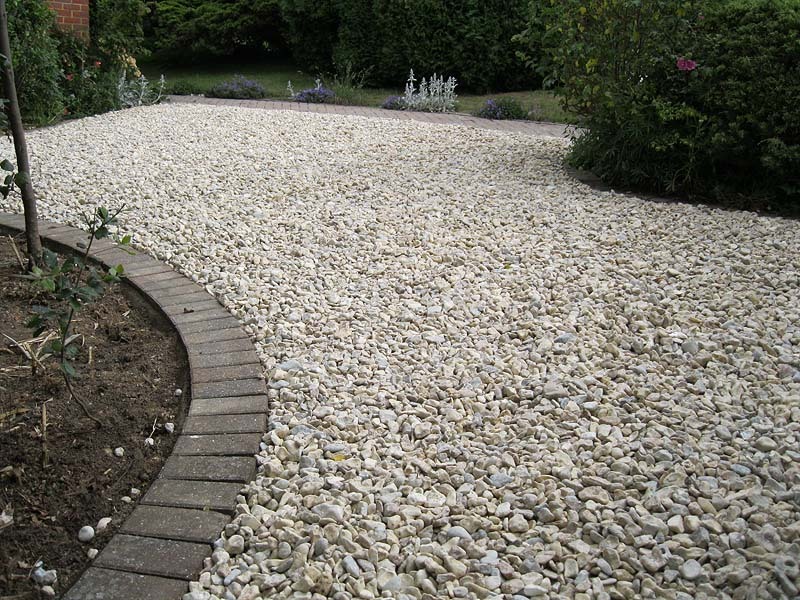 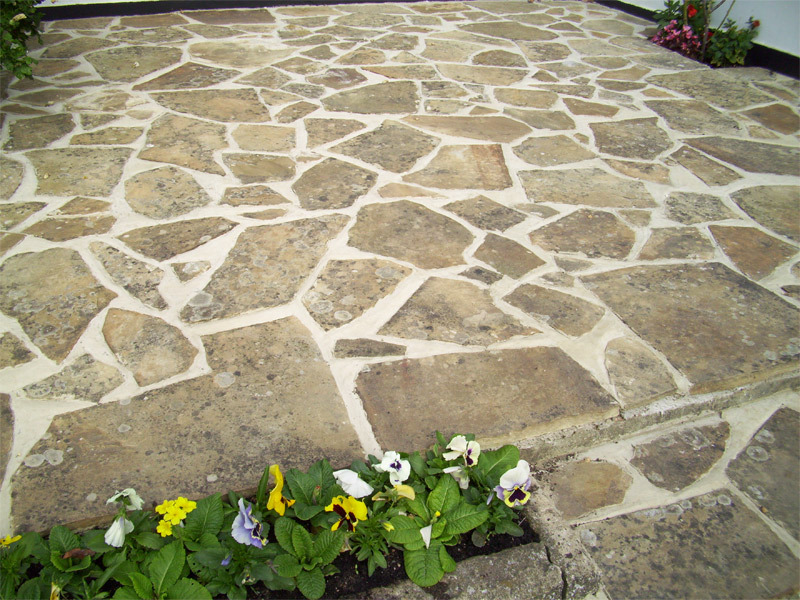 All aspects of hard landscaping and soft landscaping carried out. 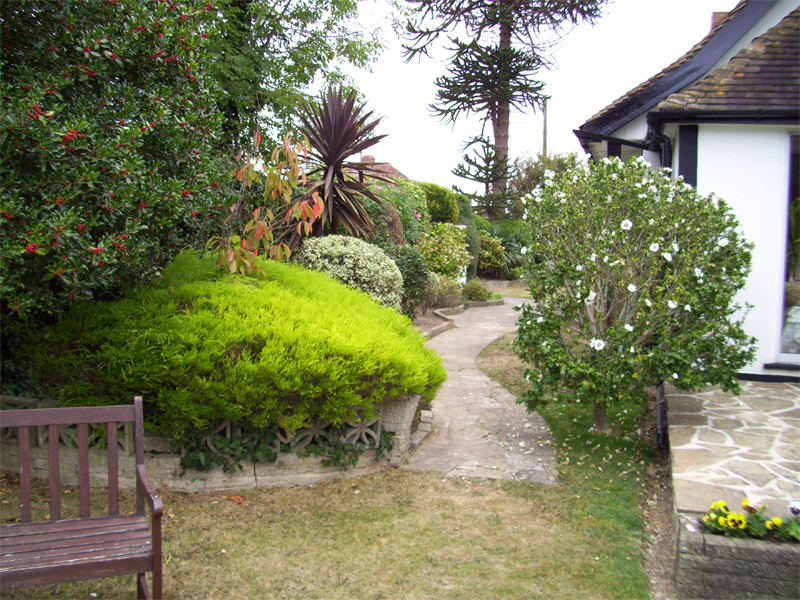 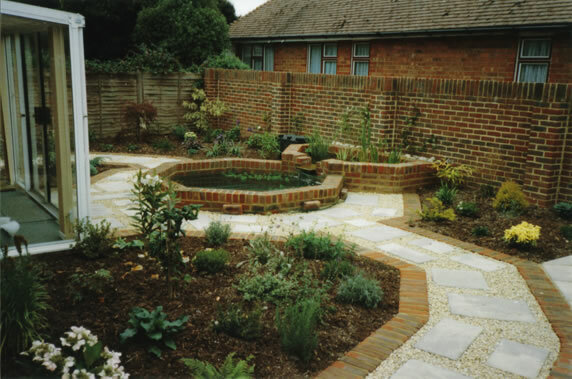 Starting with either a bare garden or an overgrown wilderness we take on part or complete landscape projects and transform them into peaceful places or magnificent designs. 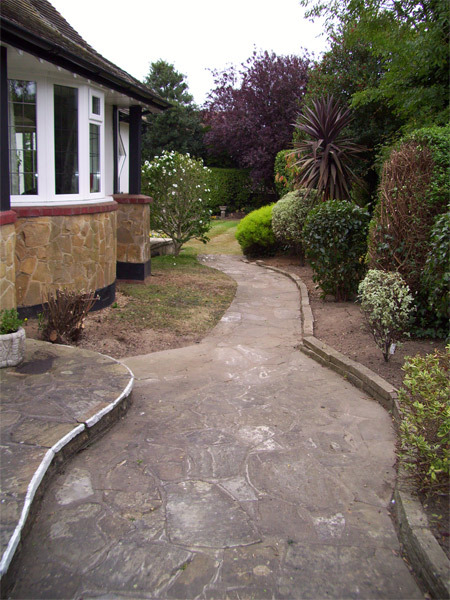 Would you like it formal with straight lines, or more gracious with sweeping curves? 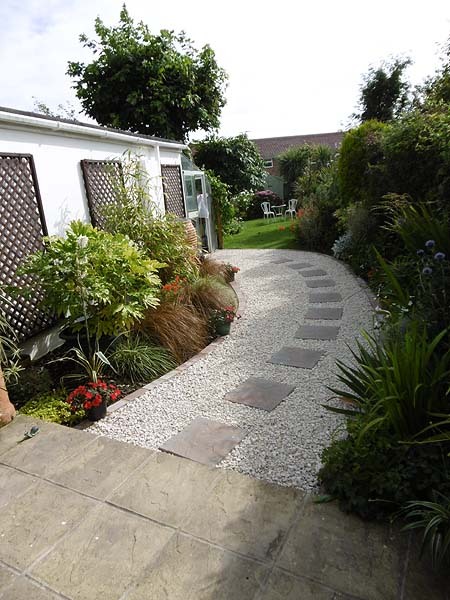 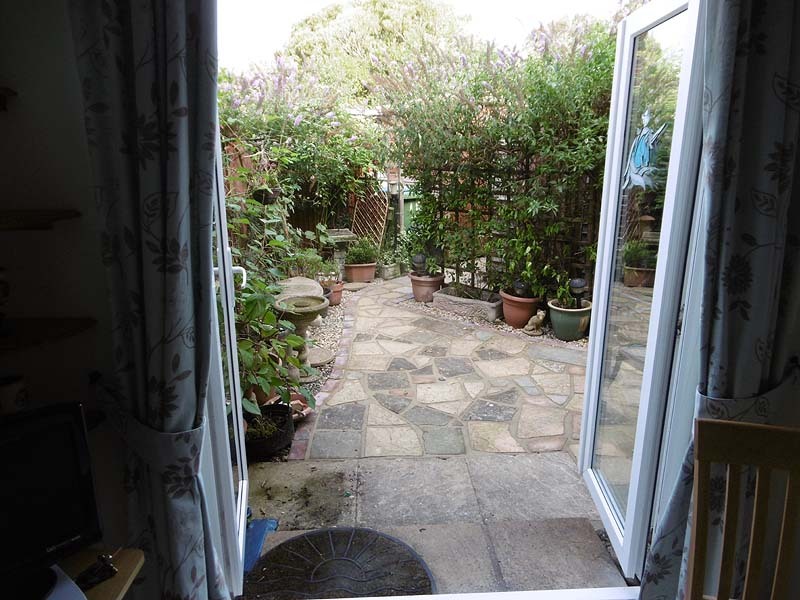 Or perhaps a nature garden is required? 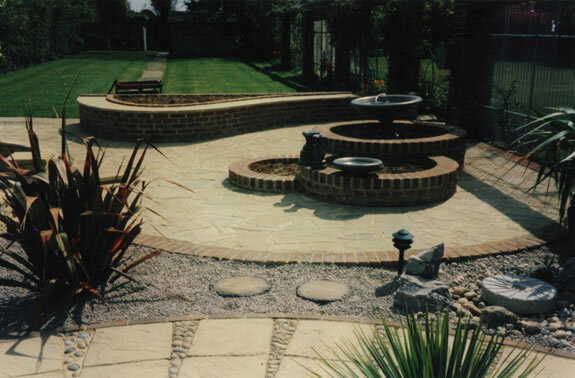 Whatever your requirements we can help you realise your visions. 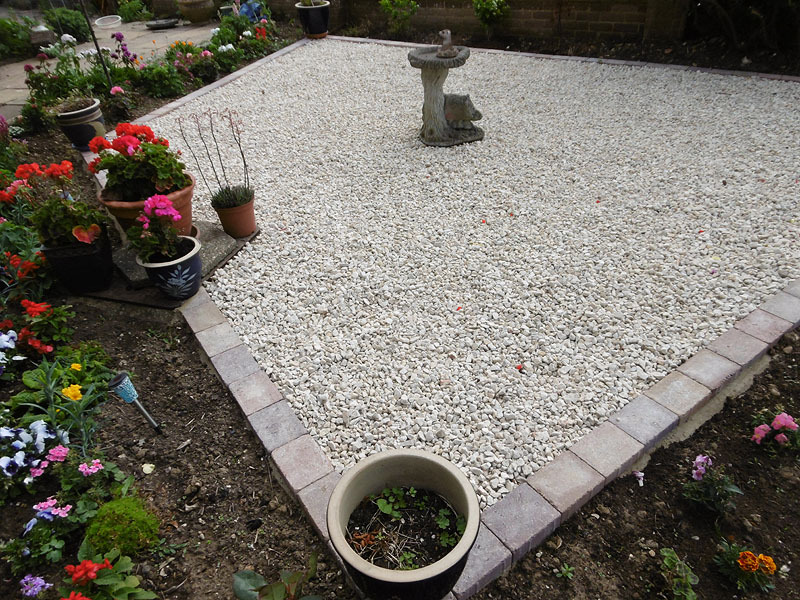 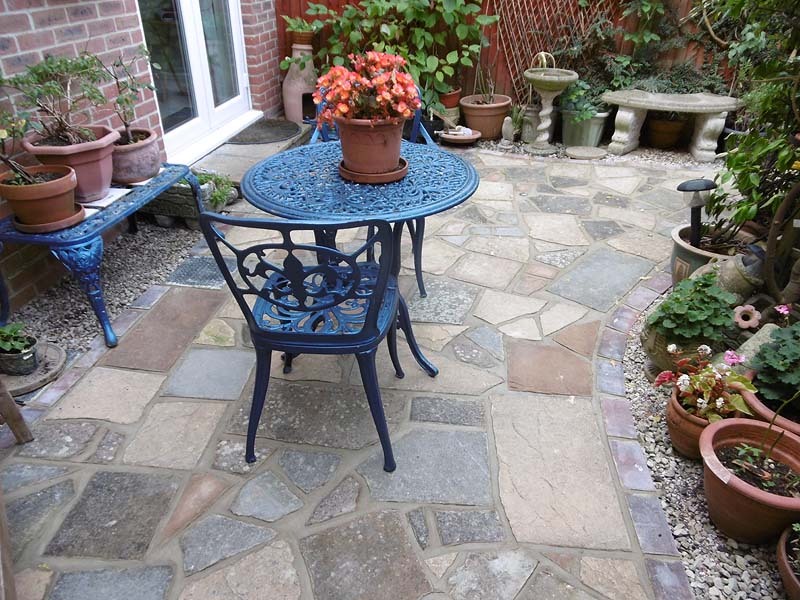 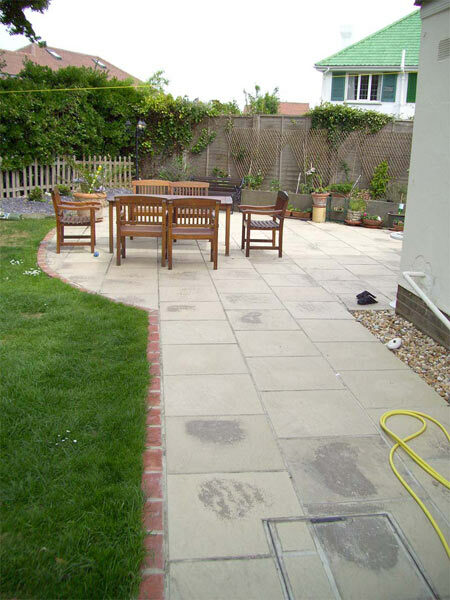 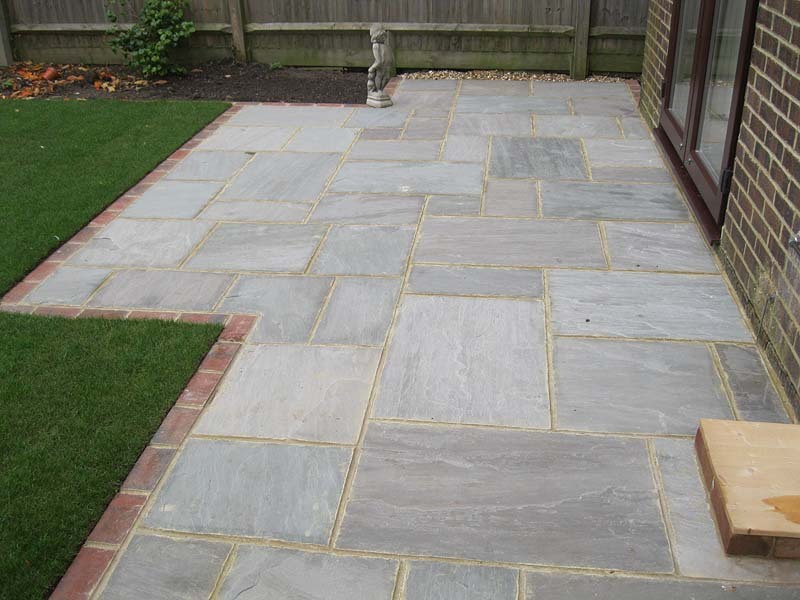 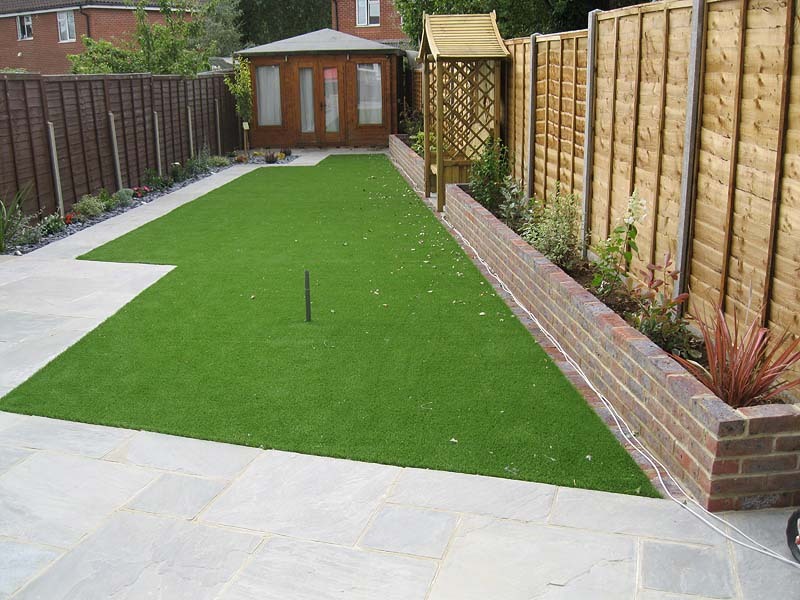 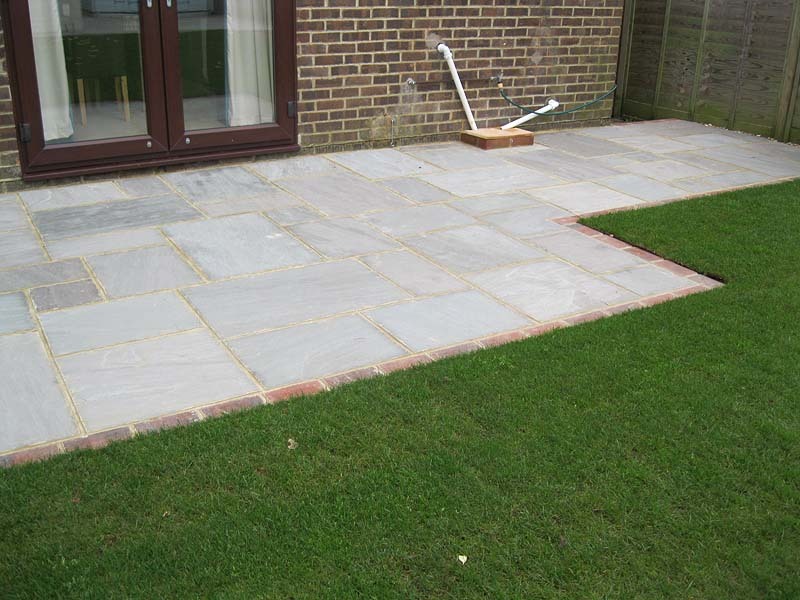 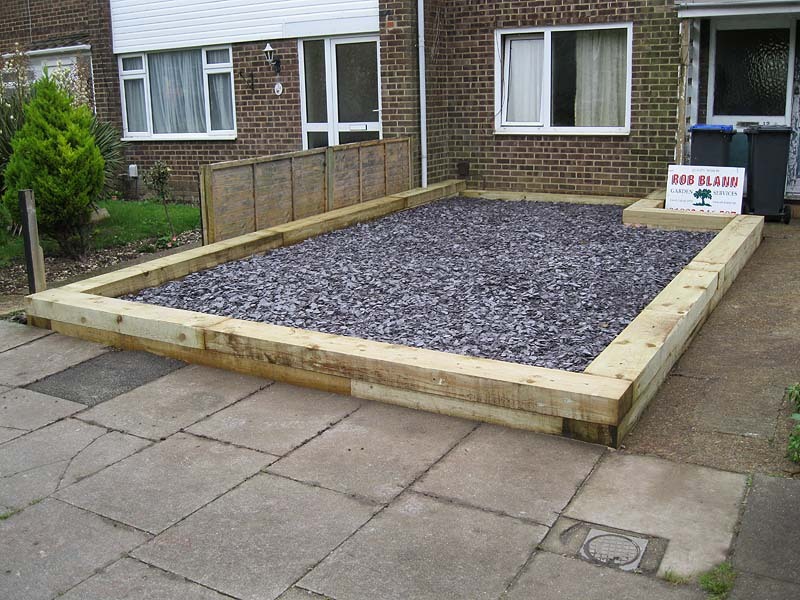 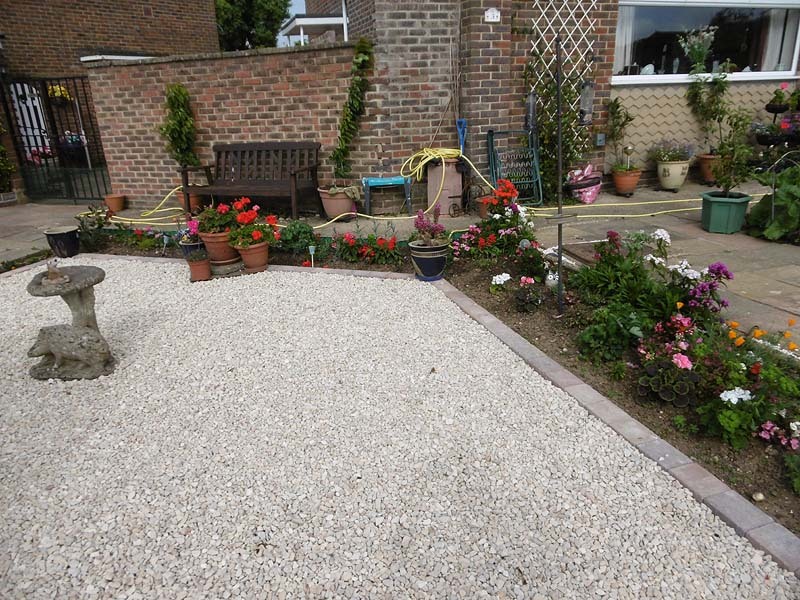 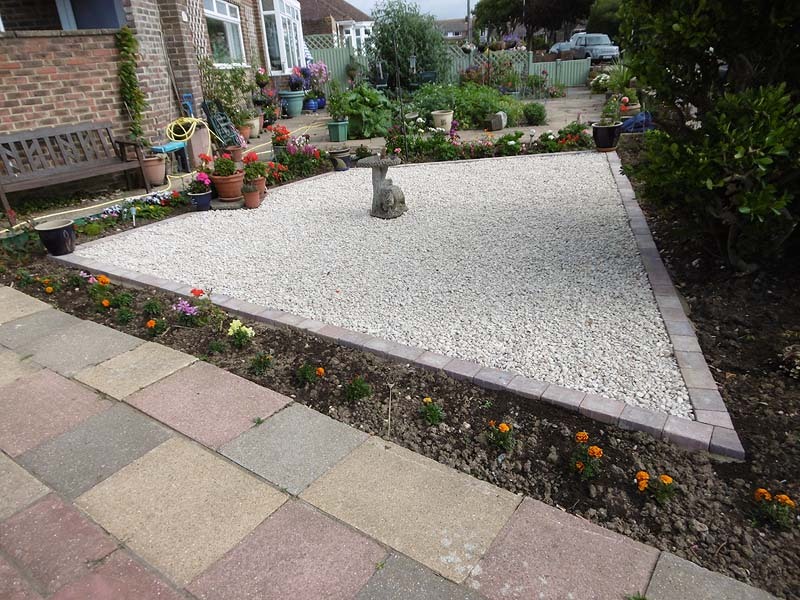 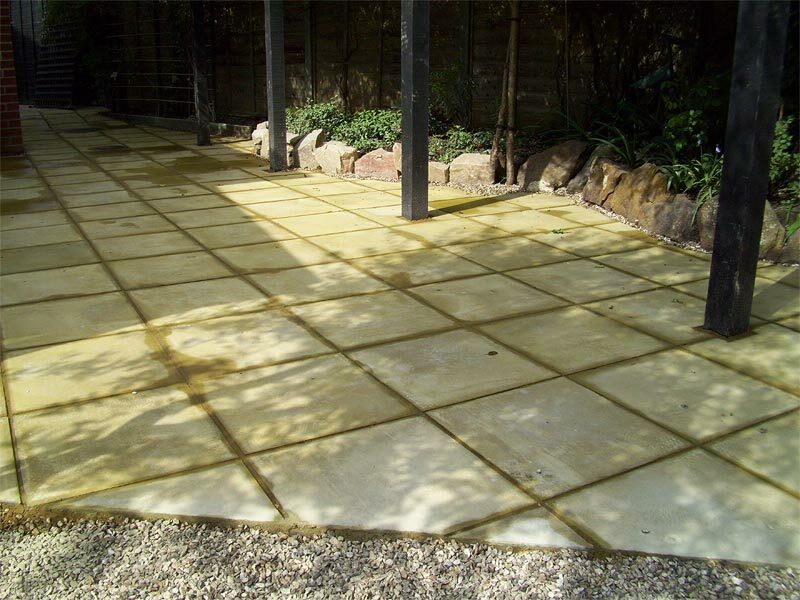 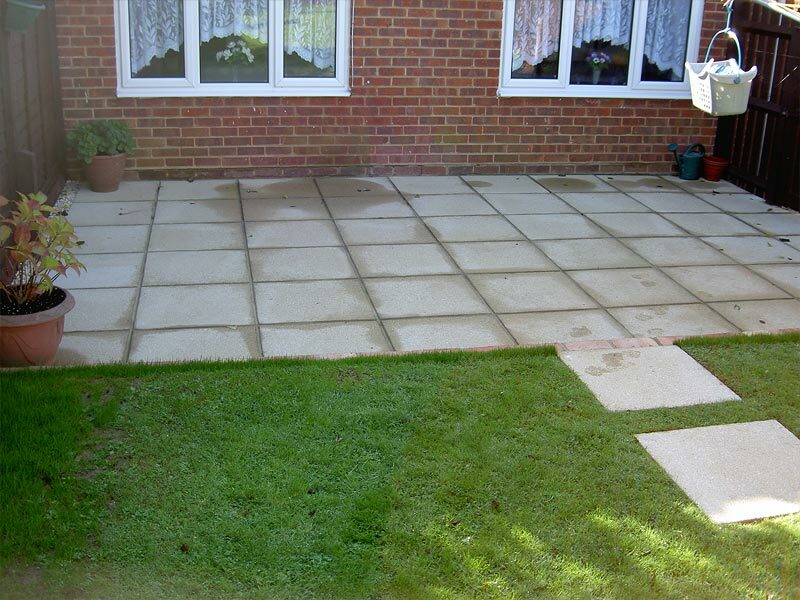 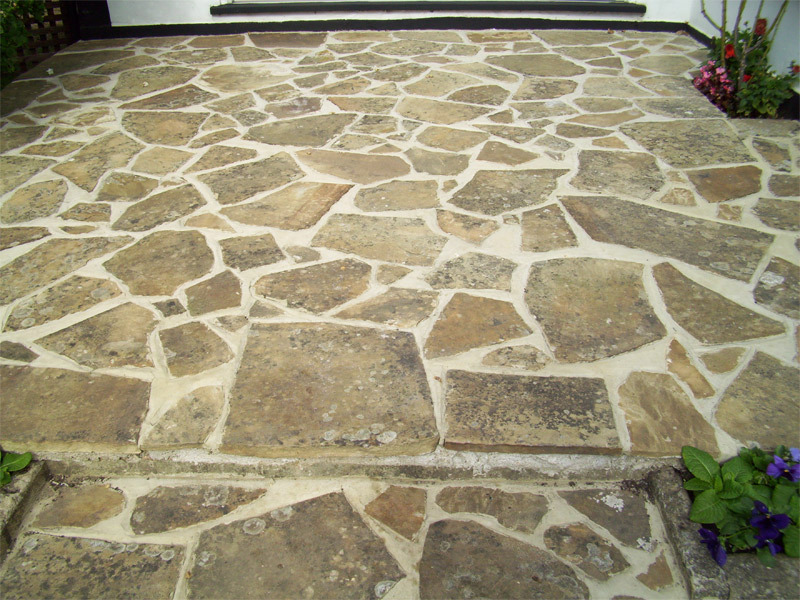 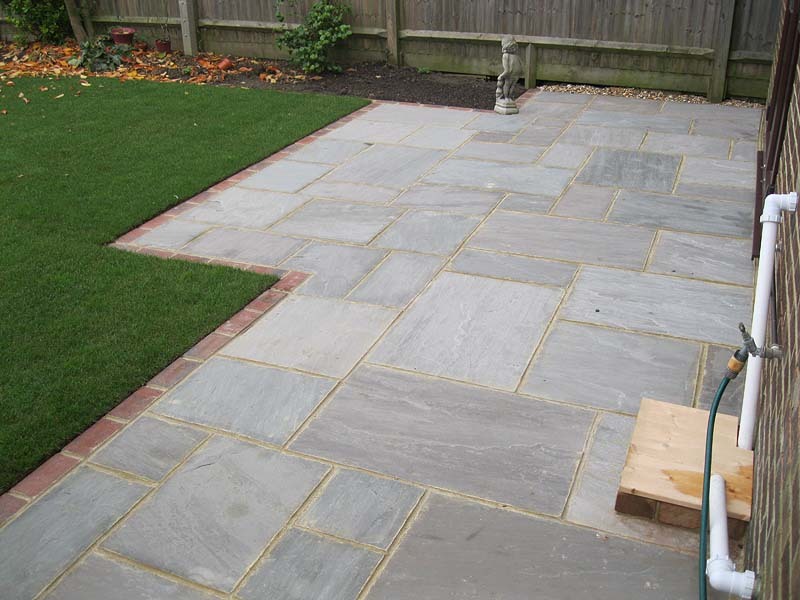 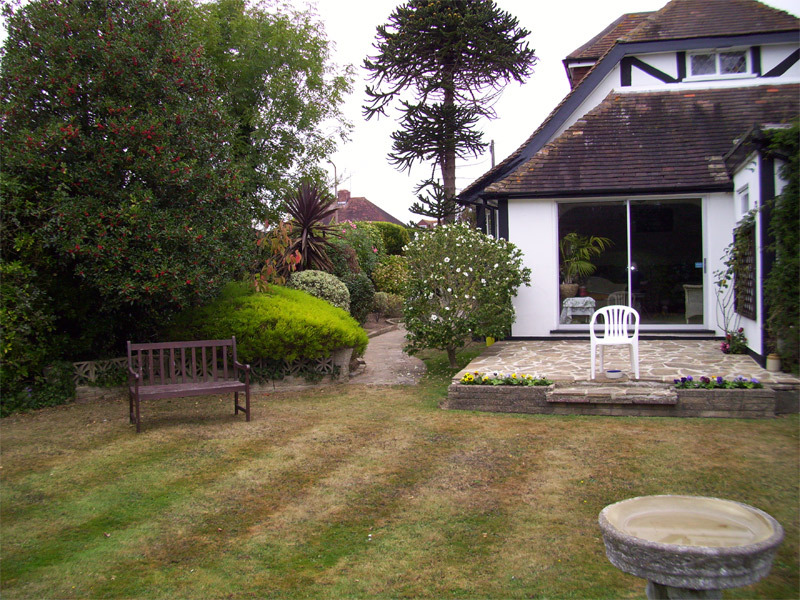 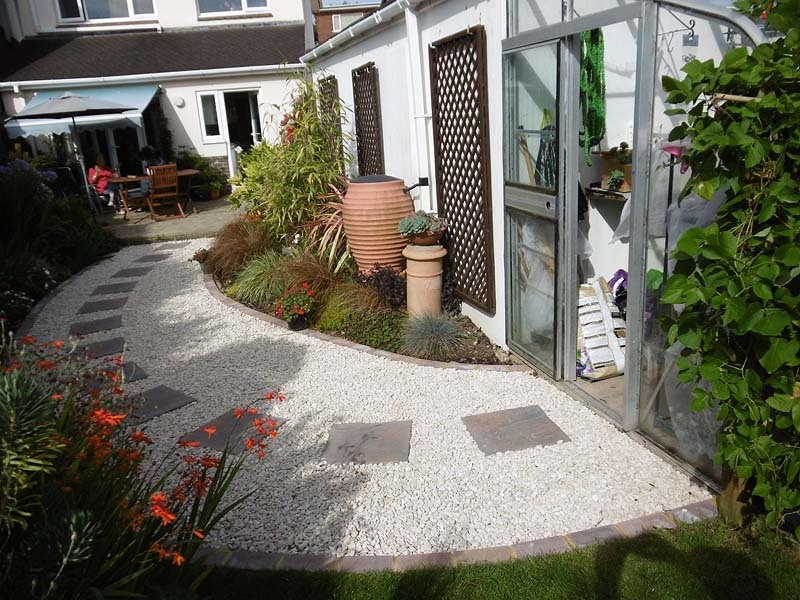 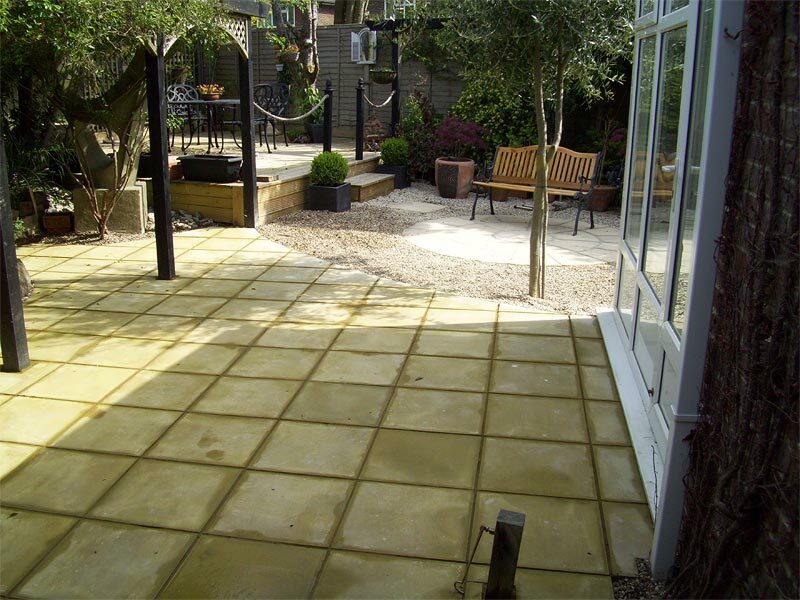 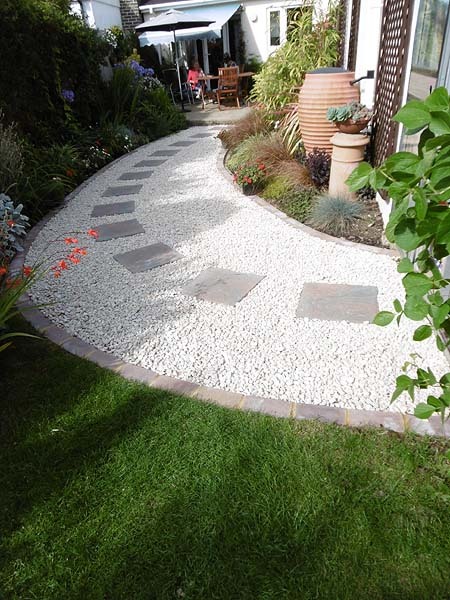 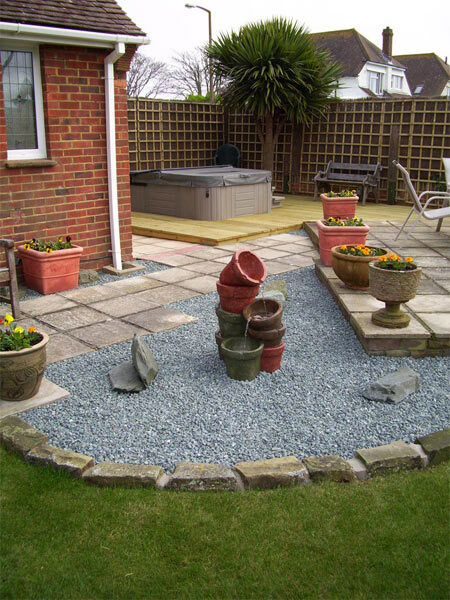 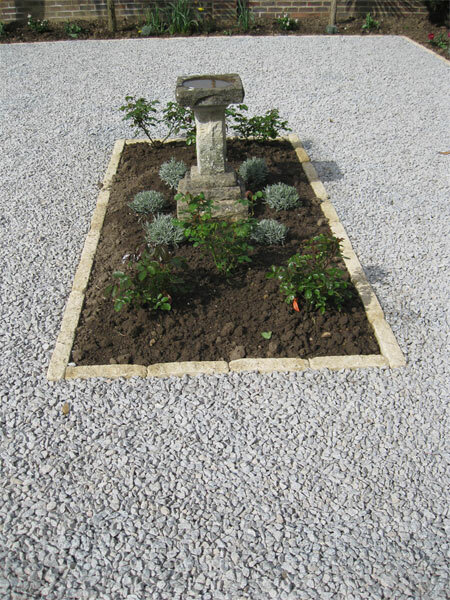 One of the things our qualified landscapers specialise in is refurbishing flagging gardens, as well as constructing new ones. 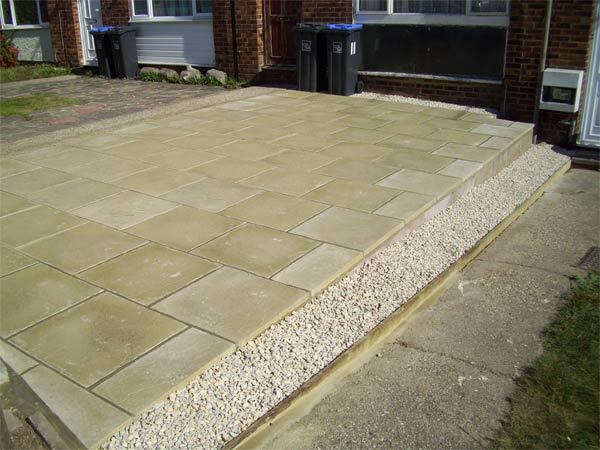 Quotations are tailored to your individual requirements, are free and without obligation, Please contact us to discuss your requirements. 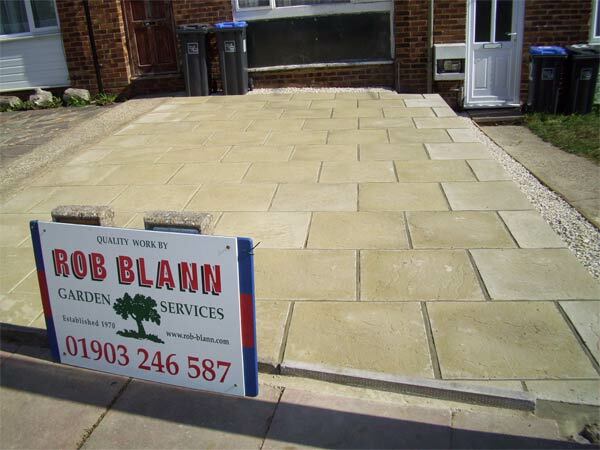 For all enquiries company founder Rob Blann will visit to discuss your requirements and any ideas you may have. 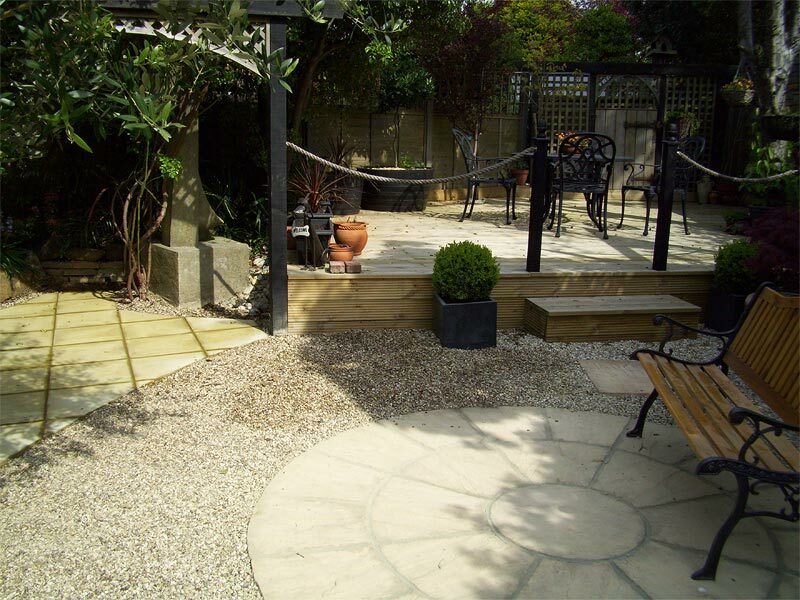 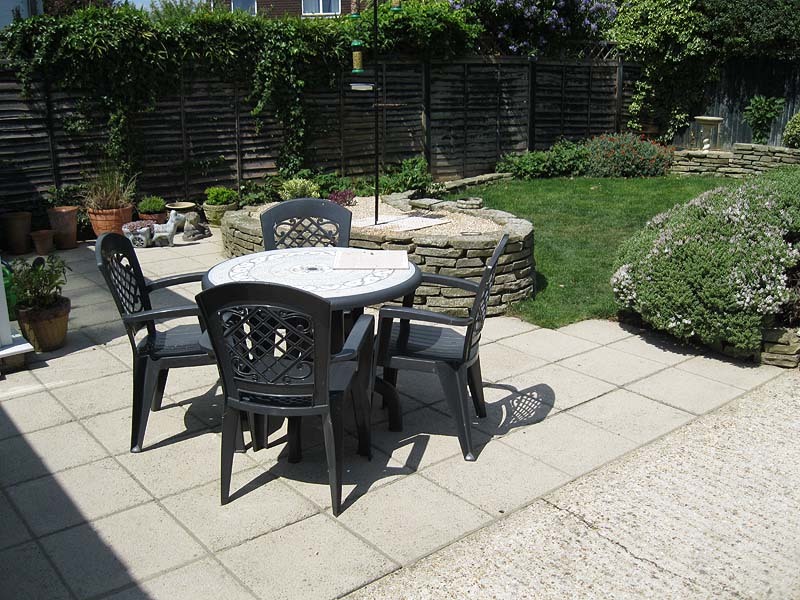 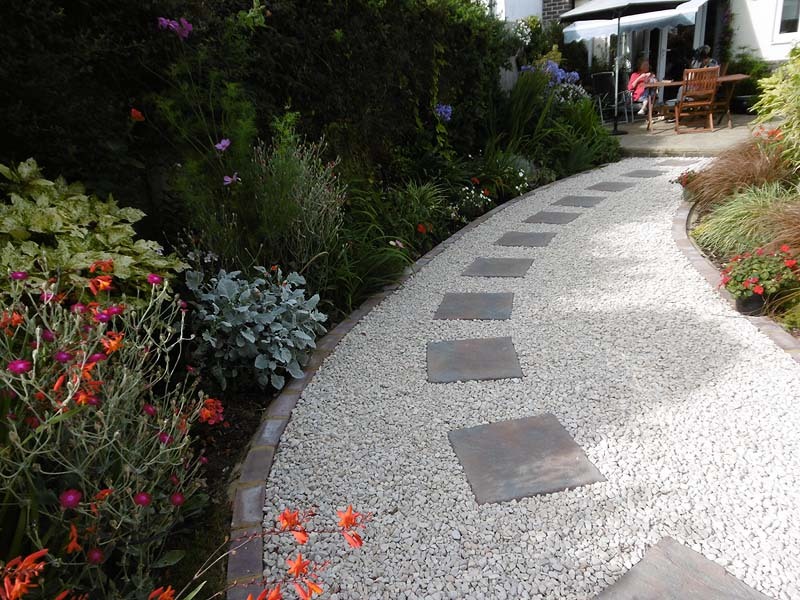 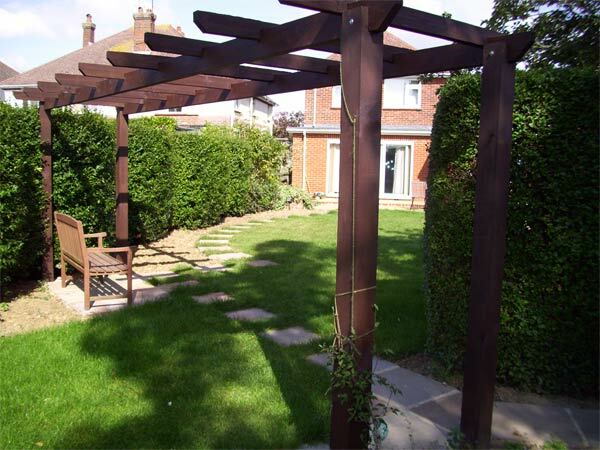 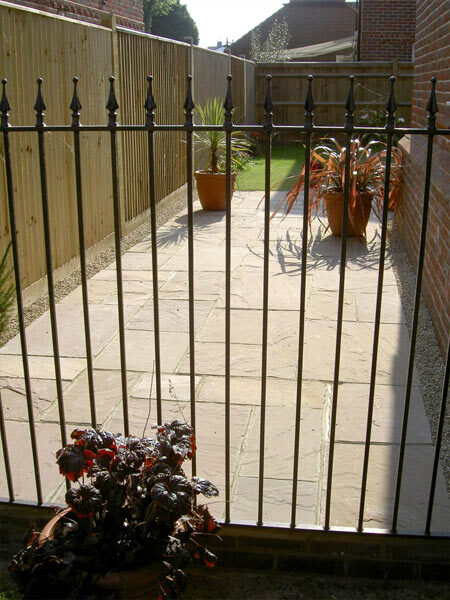 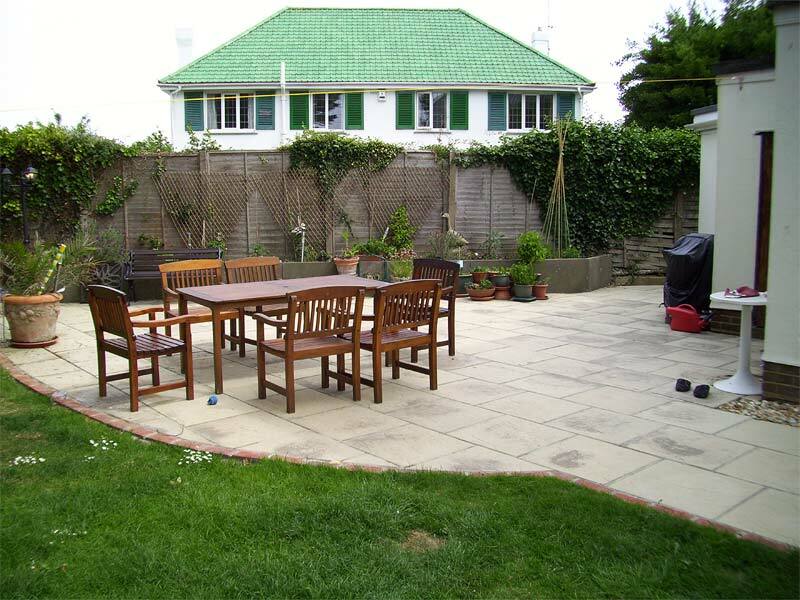 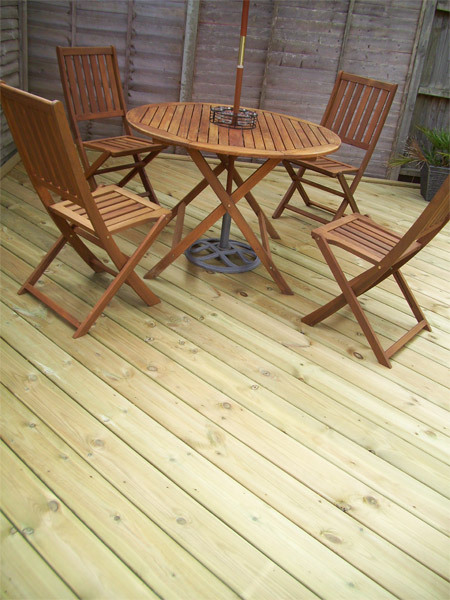 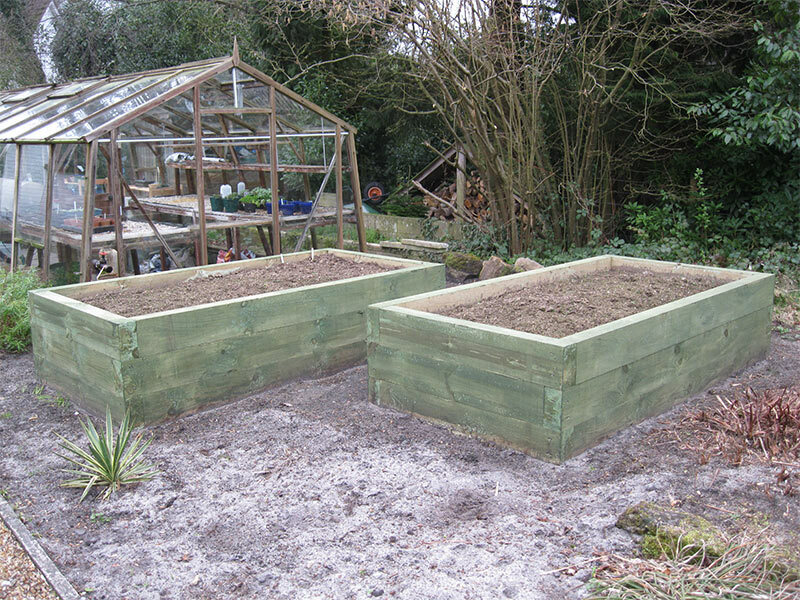 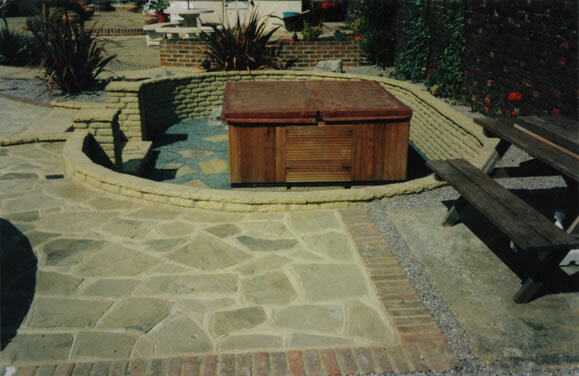 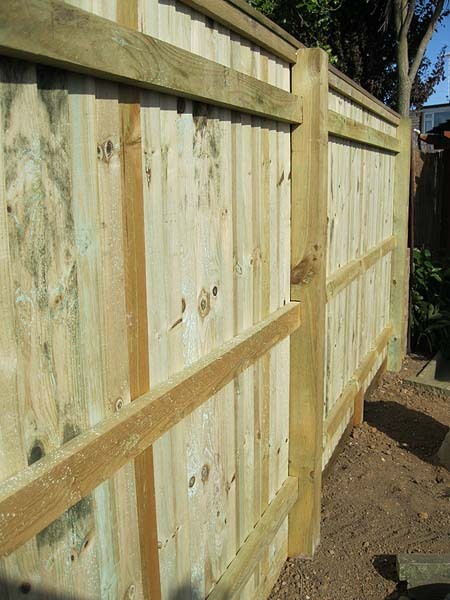 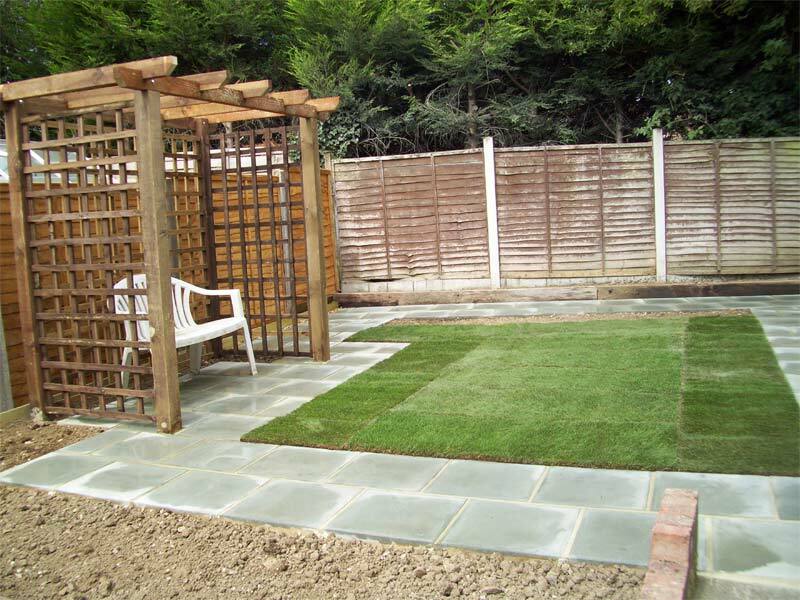 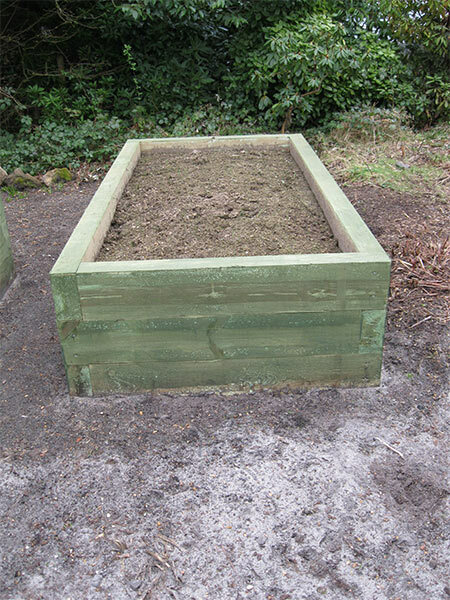 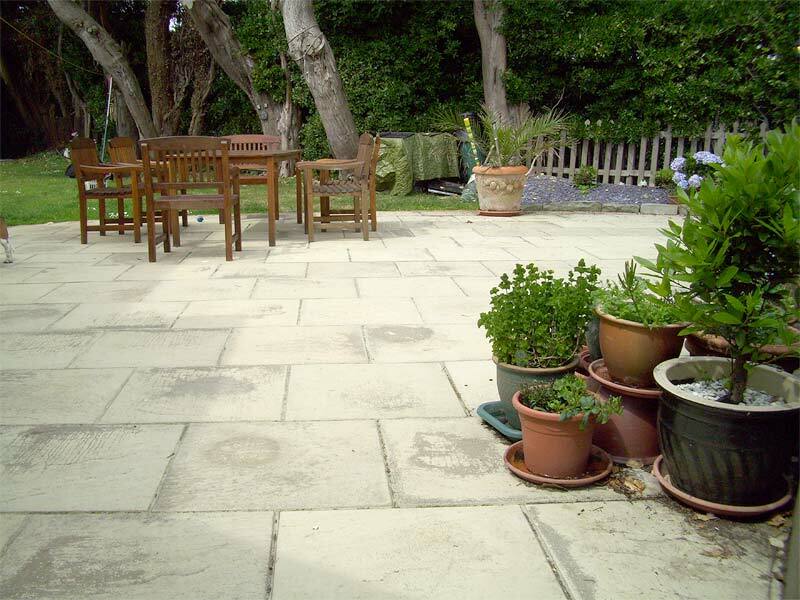 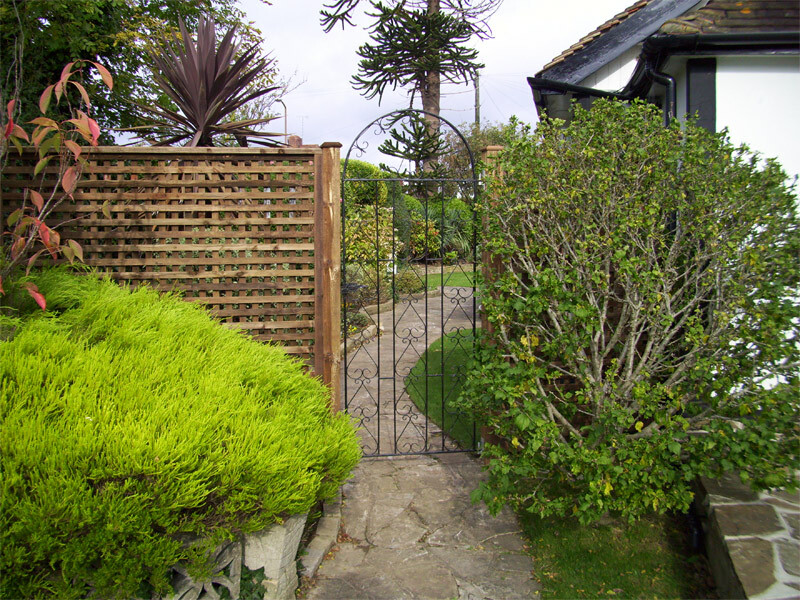 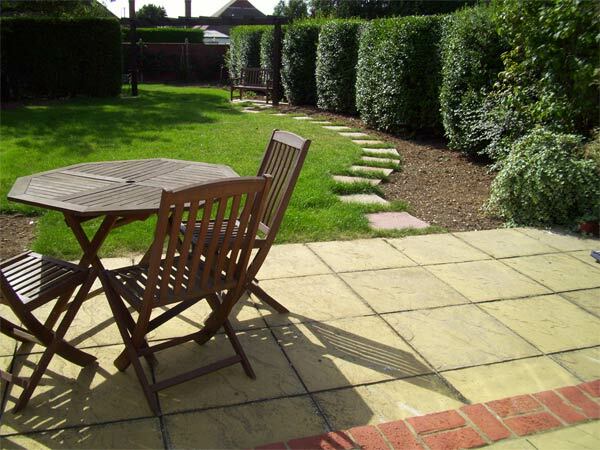 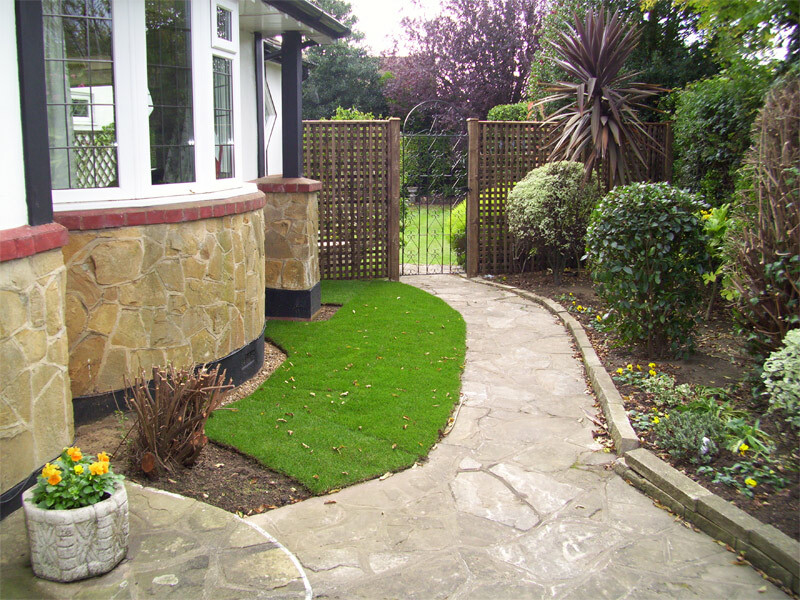 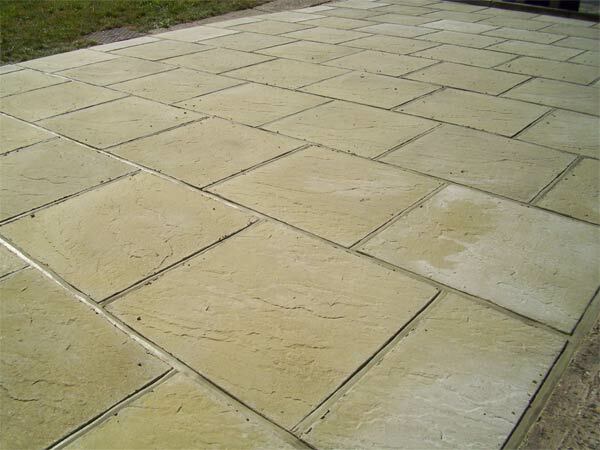 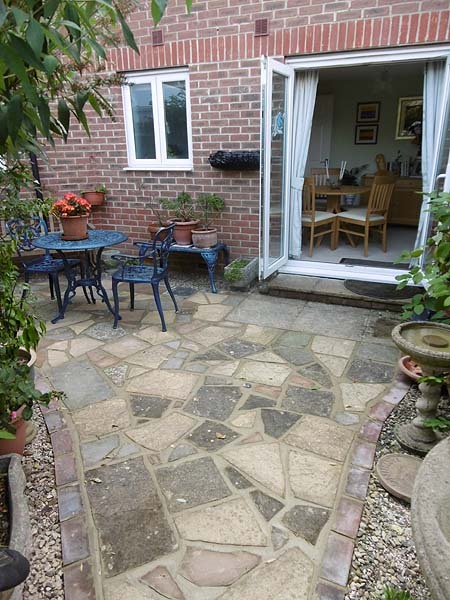 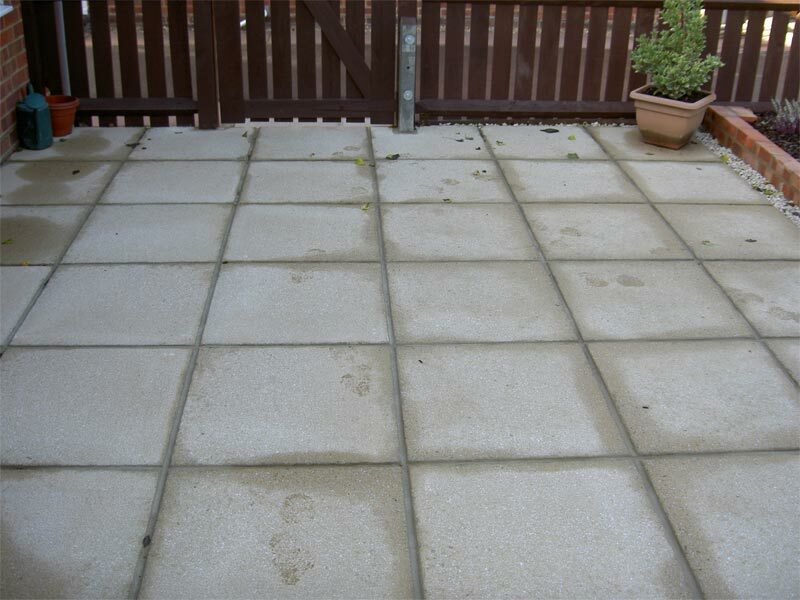 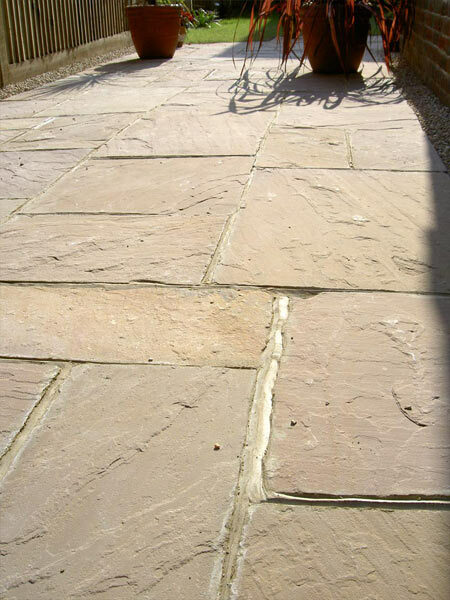 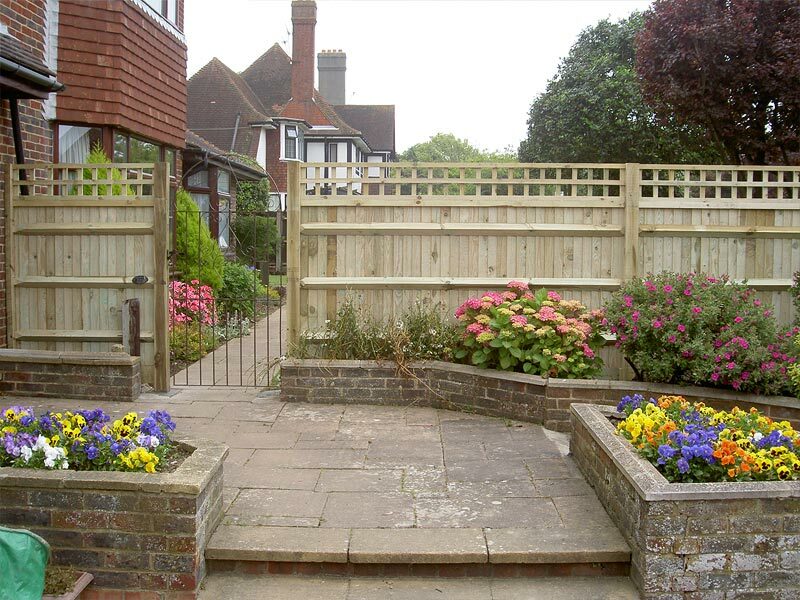 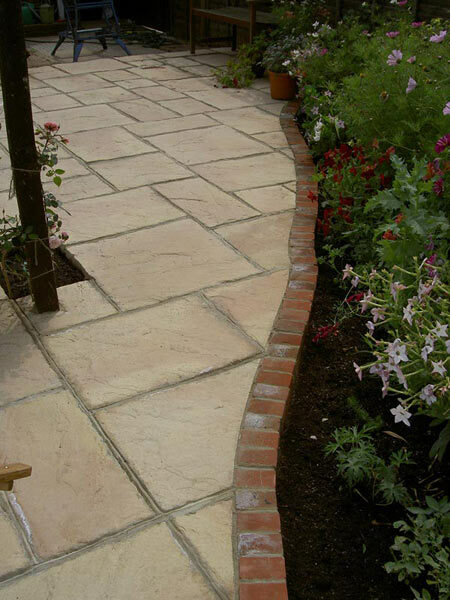 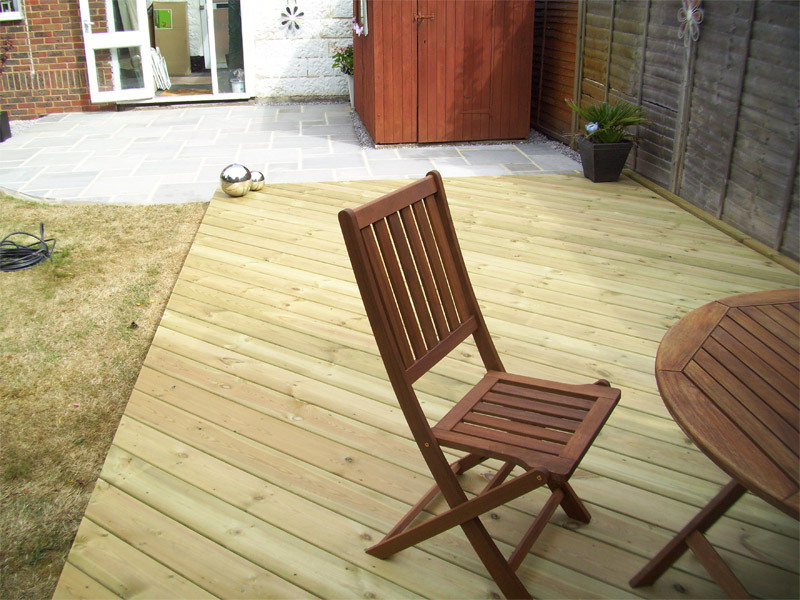 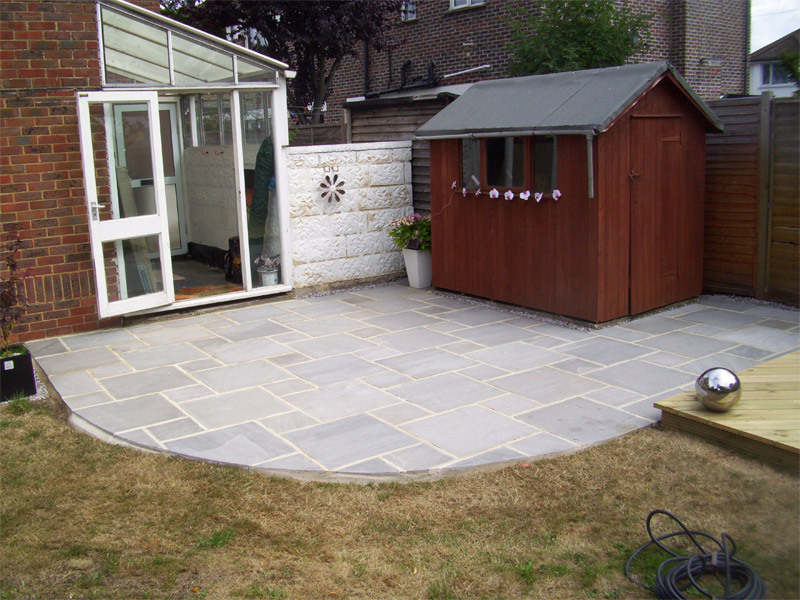 He can recommend what would suit your garden within your wishes, and offer a design service when required. 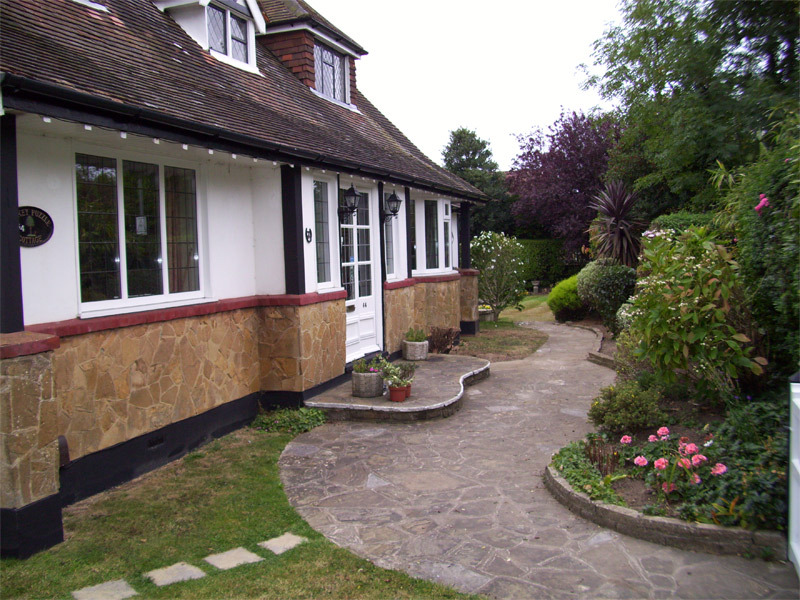 Friendly, experienced advice is on hand to help in your decision-making and to assist you in getting the right result.